This Saturday is going to be our annual Azaleas & Bluebells event, a celebration of the spectacular display of azaleas in Azalea Woods. Unfortunately, the weather – both the early spring and the rain forecast – has made it nearly impossible to celebrate. Nevertheless, if you are stalwart, intrepid, and dare-I-say daring, you will come to Winterthur this Saturday to enjoy the garden and to get access to some rarely available plants. Tomorrow, we will have azaleas for sale that have been propagated from our Winterthur plants in Azalea Woods. The brief history is as follows. 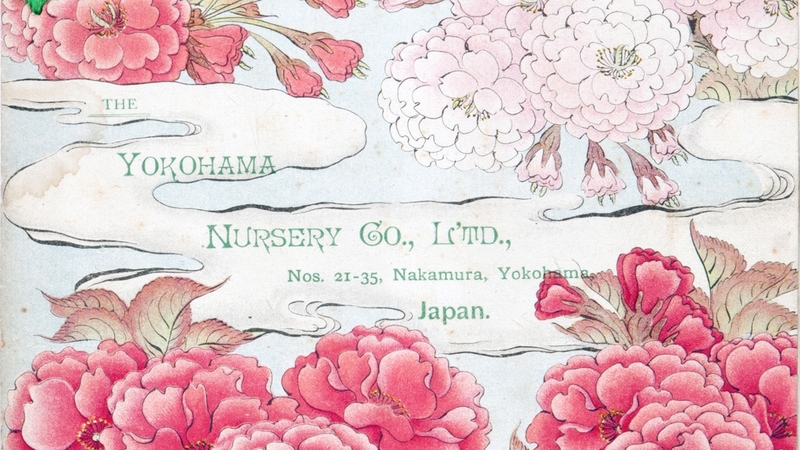 As early as 1907, Cottage Gardens Company of Long Island began importing plants directly from the Yokohama Nursery Company in Japan. Cottage Gardens was one of HF du Pont’s favorites. On one visit to the nursery, he spied 17 compact azaleas covered with small glossy leaves but no flowers. 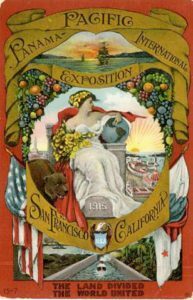 Cottage Gardens had purchased them after Yokohama had won a gold medal for showing 52 varieties at the Panama-Pacific Exposition in San Francisco in 1915. They were called Kurume hybrid azaleas after the city on the Japanese island of Kyushu, where the azaleas were originally bred. HF purchased all 17 plants. These are the plants that HF du Pont propagated and planted in Azalea Woods starting in 1917. Because many of these azaleas were unnamed HF du Pont chose to simply number them, so when you see them for sale tomorrow most of the plants will just have numbers. I have put together a photographic guide to the varieties that will be on hand tomorrow. For me, these azaleas are special not just because of their history at Winterthur but also because they were some of the first Kurume azaleas available in America. The horticultural connections to Cottage Gardens and the Yokohama Nursery Company, as well as the Panama Pacific Exposition, make them living bookmarks from an important chapter of American garden history. The azaleas will be for sale Saturday and Sunday at our Museum Store. Hope to see you there – I will be the one in a raincoat!